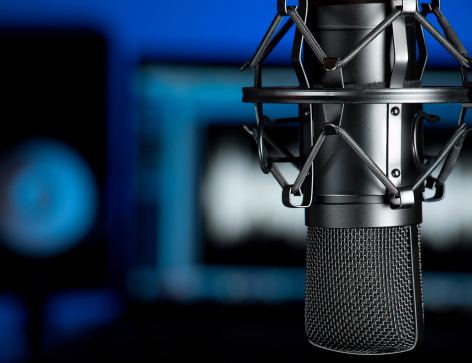 Contrary to some beliefs, getting into the voice over business is very similar to breaking into other areas of the entertainment industry, like film and TV acting or singing. Some people think that voice over actors simply read from a script with little or no practice, and that’s all there is to it. However, they couldn’t be more wrong. There is a lot of prep work involved with beginning a voice over career, and it takes time and dedication to be a successful voice actor. Even if you have a natural aptitude for doing voices, you MUST practice to develop your talent. Consider hiring a voice coach who can help you expand your range and work with you on sound and volume control. Acting classes or workshops are also a good idea, as you can learn from others in the industry, getting tips and other pointers to help you get started. A demo reel is a sample of your work that is used to showcase your skills to prospective employers. This is what you’ll send out when you’re looking for voice over jobs, so make sure it includes your best work – preferably within the first 30 seconds so you grab their attention. Remember to include a variety of sounds and voices as well to diversify your demo reel. Just like film and TV actors, voice actors need agents too. An agent will help you find and book jobs, letting you know about casting calls and matching you with work that suits your voice. When you’re searching for an agent, look for one that specializes in voice over. You can narrow it down even further by deciding which area of voice acting you want to get into – TV, radio, film – and finding an agent that deals exclusively with that type of work.